Yes, it’s time to put some thought into how we can repay mom for all those goofy times we got our heads stuck in the bannister. And tech can help. Sure, if she’s into devices, soaking some funds into a cool new phone, tablet or laptop might be a great way to go, but not everyone can afford that. And even if we could, some mothers would rather have root canal than learn a new technology. But you know, even in those situations, there are some gadgets that can still thrill her — and prove why you should be her favorite. So with that, here are five ways to make your siblings look bad and give your mom something she’ll absolutely love. I have to admit, I thought these internet weather stations were kind of silly. We can access all sorts of data on our laptops, phones and tablets, not to mention certain settop boxes and other appliances. Then someone gave me one of these babies as a gift. There’s something to be said for having weather data that’s just a glance away, without having to navigate to a URL or turn on a device to then launch an app. For busy moms with their hands full as they bolt from the house, it can be a godsend. One quick look is all it takes to see if an umbrella is needed that day. 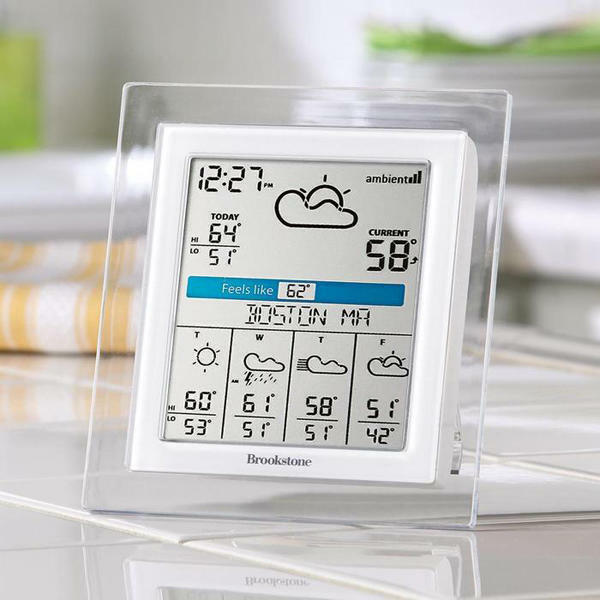 This model, from Brookstone, dishes up a 5-day forecast, and has multiple mounting (or stand) options, for placing anywhere in the home, whether by the closet or near the front door, with the umbrellas and rain boots. $89.95. On sale now for $39.99 at Brookstone.com. The number one thing moms want most is the gift of time. While you can’t gift-wrap a few days off and hand them to her, at least you can give her another way to get away from it all. A pair of headphones or earbuds are great for distraction-free workouts to her favorite playlist, or for listening to some soothing sounds as she soaks in the tub. 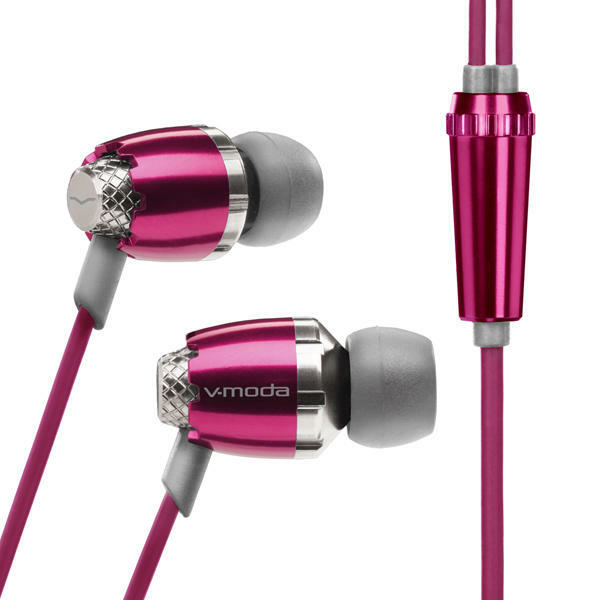 These V-MODA Remix Audio earbuds offer terrific sound for the price. This lightweight, all-metal ear gear features a newly tuned 9mm V-MASQUE high-def dynamic driver, for excellent clarity balanced with vibrant bass, a V-PORT air flow system to make her feel like she’s actually there at her favorite concert or venue, and a remastered BLISS 2.0 (Bass Level Isolating Soft Silicone) noise-isolating technology, for tuning out everything else but her selected audio. Plus, they’re also kind of swanky, no? Almost like a pair of very cute earrings. $59 at V-MODA.com. My mother-in-law must be the hippest lady in her circle of friends. Not only does she rock a smartphone and tablet, but she also has a fondness for e-books. And why not? Unlike her other gadgets, the e-ink technology is easy on her eyes, and she doesn’t have to carry around thick paperbacks of her favorite romance novels everywhere she goes. If she didn’t already have an Amazon Kindle, I’d consider getting her one. At just $79 for the base model, it wouldn’t necessarily have to break the bank. But since she already has one, the next step is getting her an Amazon gift card loaded with credits, so she can stock up on eBooks from her favorite authors. 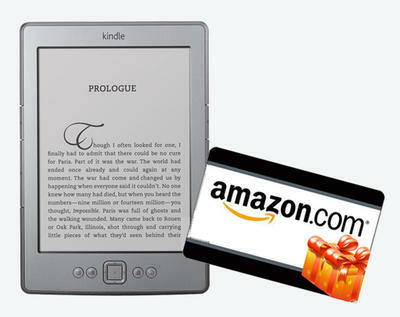 Kindle starts at $79, gift card amounts vary, at Amazon.com. 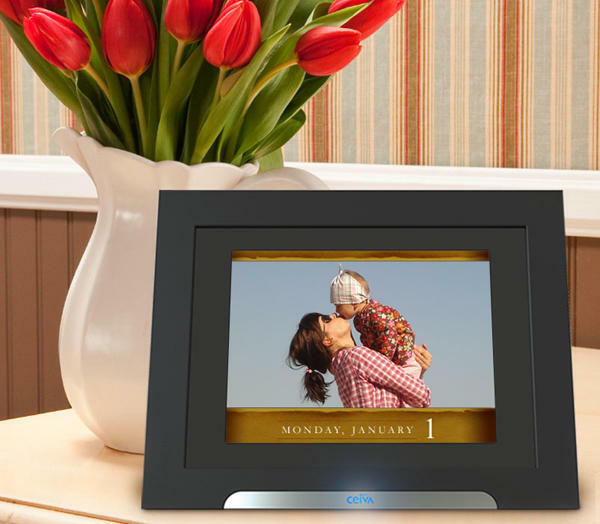 I’ve been a big fan of the CEIVA photo frame for years, especially for non tech-savvy moms. You can set it up for her so that it auto-imports images from a pre-specified Facebook, Flickr, Photobucket, Picasa, Shutterfly, or Smugmug account. So as you add images to the account, they will just magically show up on her photo frame. Not only that, but all the kids and grandkids can get in on the action by emailing pics to a dedicated CEIVA inbox, and they’ll also show up on the digital photo frame. (To make life even easier on the kids, there are mobile apps for both Android and iOS. Now that’s handy.) Sure, it’s a little pricey (and there’s a subscription fee for the PicturePlan photo delivery service), but this is one of those things that’s actually worth the cost: Some people would gladly pony up for a foolproof way to keep mom thrilled all year long. And she will be, if she’s awash in the latest photos of her family on an ongoing basis. CEIVA’s Mother’s Day Sale puts the base model at $99.95 (includes one-year PicturePlan subscription) at CEIVA.com. Instagram is one of the most popular photo creation apps/online services around, and there are many ways to turn those one-of-a-kind shots into tangible gift items. The only problem is, the Instagram pics we wind up with are often too low-res for decent prints or renderings. Turn them into smaller magnets, though, and the problem is solved! 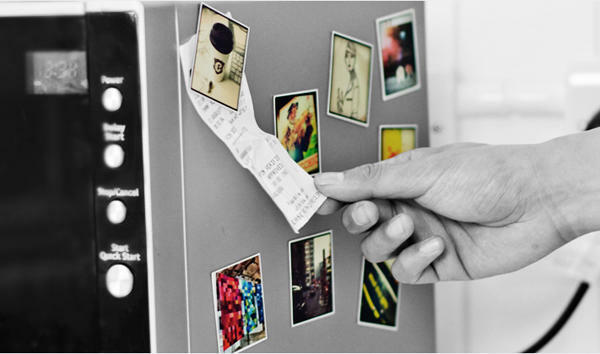 You can take your best artfully created images (or import some family pics, and work your Instagram filter magic on them) and create a pack of nine customized magnets, so mom can beam everyone she hits up the fridge. The only thing tricky about Stickygrams is the shipping time: For North America, it can take 5-12 working days from the fulfillment center in the UK. If you’re having a belated Mother’s Day celebration, that may work for your situation (but don’t wait — you’ll want to hop on that). If not, and you don’t want to risk missing the timeframe, you may want to consider a DIY approach. You can print out the images you know she’ll love, pick up some magnets are your local Joann Fabrics, Michael’s or other hobby/craft store, and make your own. For instructions, be sure to check out AmbrosiaGirl’s step-by-step here. For Stickygram: $14.99 at Stickygram.com. There’s something about Mother’s Day that should comfort any gift-giver, and it’s this: No matter what you wind up getting her, she’ll probably love it anyway. That’s because the real gift isn’t what is in the box — it’s the thoughtfulness you put behind it. What are you getting for Mom? Is she techie? Not? Are you going the old-fashioned route with flowers and candy, or do you have something special lined up? Do tell, in the comments below.